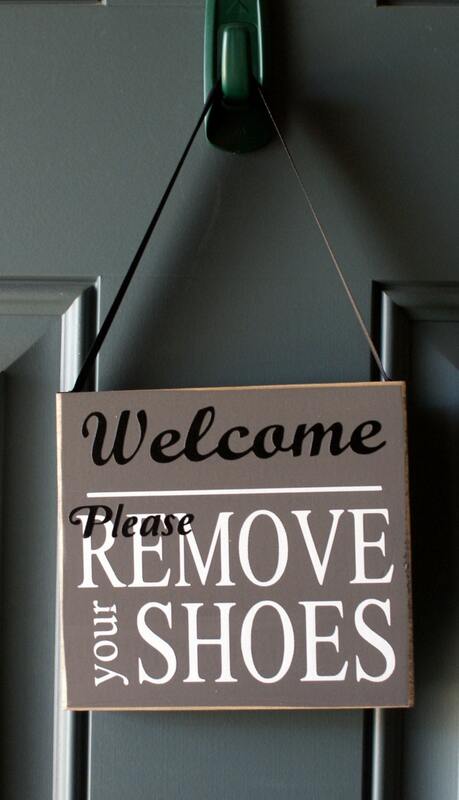 Questions of eternal significance: Is it rude to ask people to remove their shoes at your home? I greatly up around the great Lakes and we were to always take shoes off when you go into a home. I was brought up to believe it was rude to leave your shoes on unless the host permits me to leave them on. They are kind enough to open up their house to me, and I expect people to follow my house rule so I follow their rules and take my shoes off. If I don't have proper socks then it is my own fault for not being prepared. Besides, what takes precedence a $100,000+ house or $50 shoes?